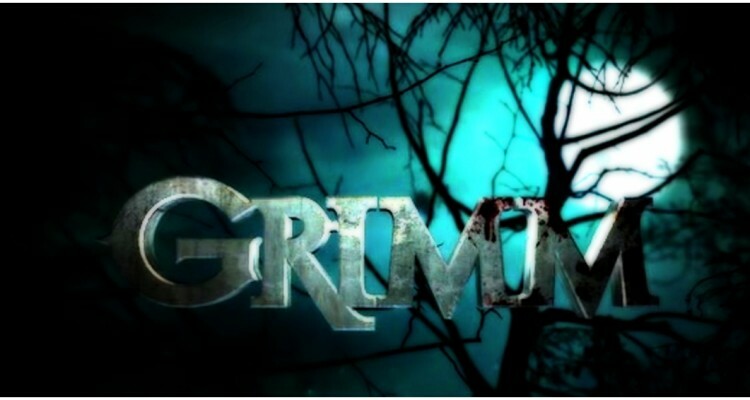 The storyline of Grimm’s Heartbreaker episode evolved on its title figuratively and literally. A fine looking girl struggles with loneliness because any person who would find her beautiful would fatally perish through heart failure. This is caused by the poison emission from the skin of this girl who is a froh like Wesen known as Folterseele. “If you kiss this frog, your face blows up and you die,” as Monroe describes it. 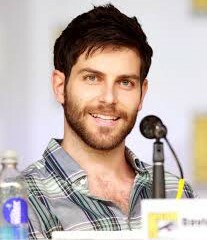 In the interim, Nick still gallantly pleads with Juliette to return home and settle down their problems even if the mere sight of her fends him off. We have seen Juliette transform from a pleasant but plain girlfriend to a bold Hexenbiest in three episodes. Because of her frustration of not finding a cure for her predicament, she has been lashing out at those around her. It seems as though this anger has built up over the last two years because of all the life changing events she has had to deal with. While all her anger is comprehensible, changes in her has shown that she is in fact, losing her humanity. She has started to embrace the nastiness that comes with her new persona. She has been drowning herself in her own anger and pity and it will only be a matter of time before she starts to bring pain upon the people around her in reprisal for her anguish. However, even if Juliette could seek out a cure, it seems as if that at this stage Juliette is basically too far gone to think about going back to timid and kind veterinarian. On the other hand, Sean Renard has been having a dreadful week. The Captain still bears the side effects from his “trip to the other side.” Aside from that, he has been living in the same roof with the angry and frustrated novel Hexenbiest, Juliette. And to top it all off, the Captain took a beating at the hands of the new royal in town named Prince Kenneth who takes immense satisfaction in violence. Nico Evers-Swindell was casted as Prince Kenneth. He is of equal proportions to Sasha Roiz, which makes it for a fair fight. However, Renard lacks the cold hearted brutality that Kenneth take pleasure in. 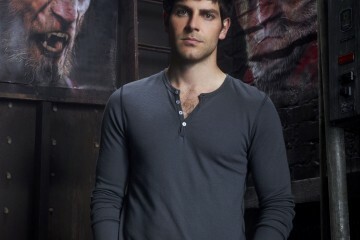 It is also up to the prince to drop a fly into the ointment for Adalind and her plans to invoke a new baby daddy. Not only does he straight away recognizes she’s pregnant, but discharges her claims that Viktor is the father with the revelation that Viktor is sterile. Here the writers emerge to call for the viewers to postpone our incredulity for a while. Adalind has just learned she iss pregnant and already appears at least quite a few months gone. Claire Coffee is at present greatly pregnant with her first child, so it makes sense for the writers to integrate it into the narrative, but this truly is a soar for the viewers. The outcome of the story of the Folterseele is that there’s someone for everyone. It is also vital to look past the surface and see the actual person underneath the skin. This is something with which Nick has been struggling with. But even if he were to look underneath Juliette’s decaying skin, at the moment, there’s not much better underneath.